This house has a Chapel Hill address, why isn’t it in the Chapel Hill School District? 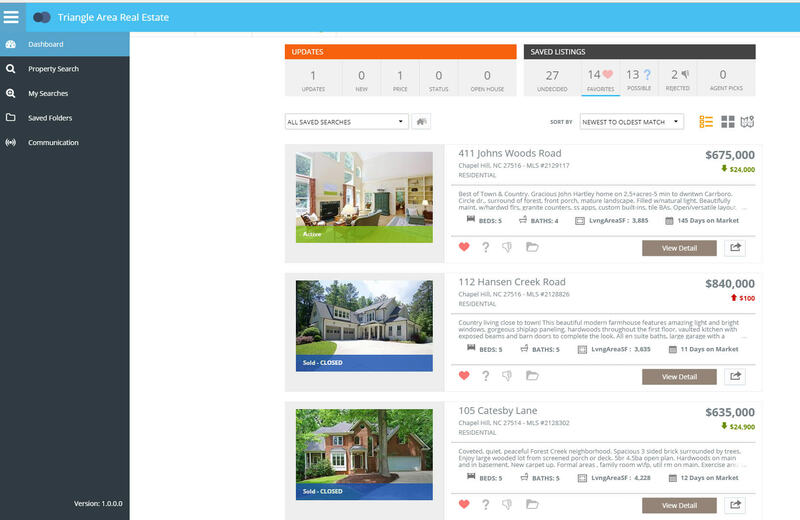 Click on the map below to see homes in the Chapel Hill/ Carrboro School. There is also a map by school to make it easy to find a home if you know what school you are interested in. 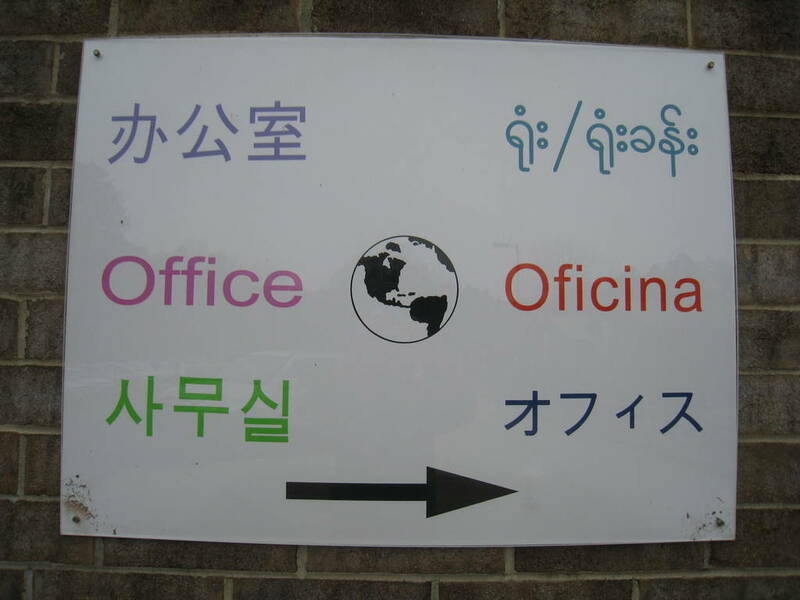 The Chapel Hill Carrboro City Schools website has information about the language programs. 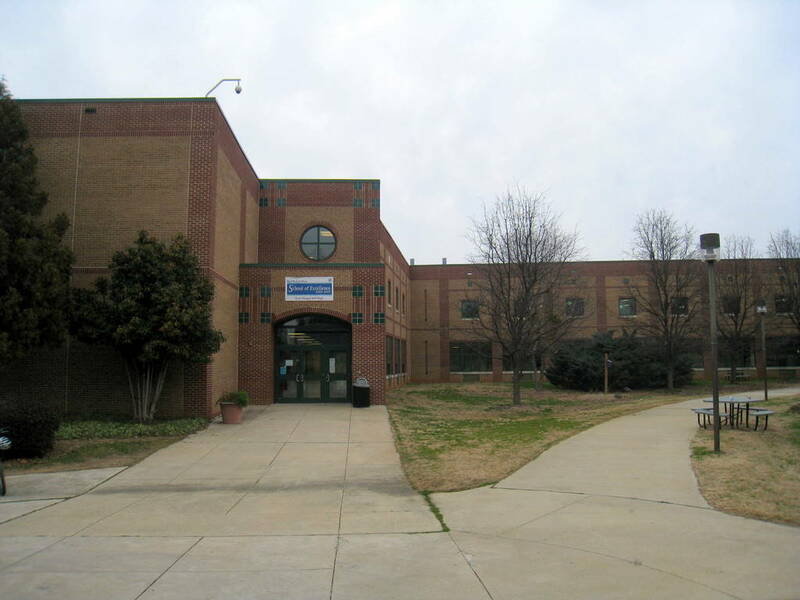 What Chapel Hill High School is best? 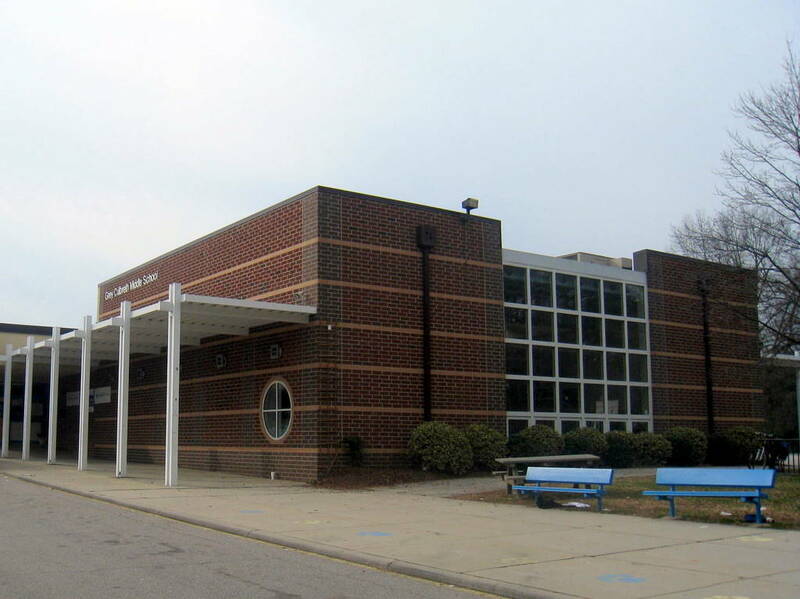 What is the best Chapel Hill Elementary School? 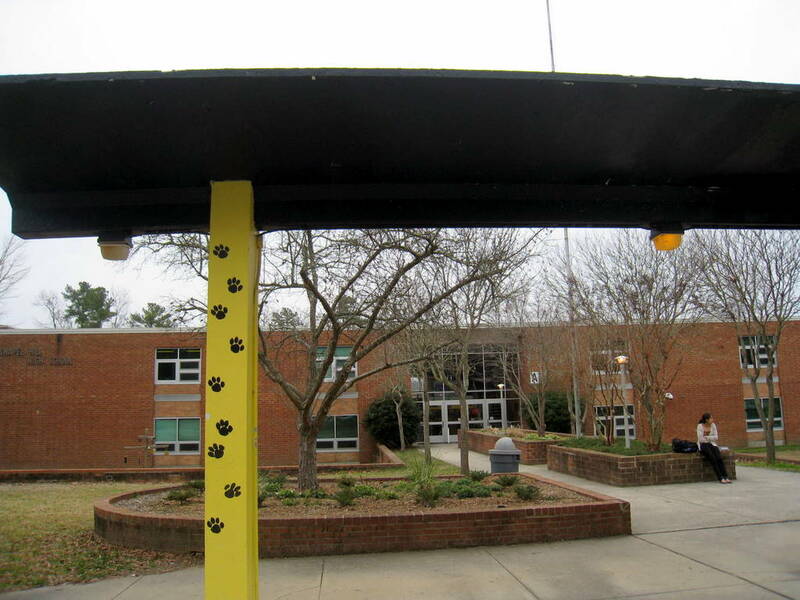 What is the best Chapel Hill Middle School? 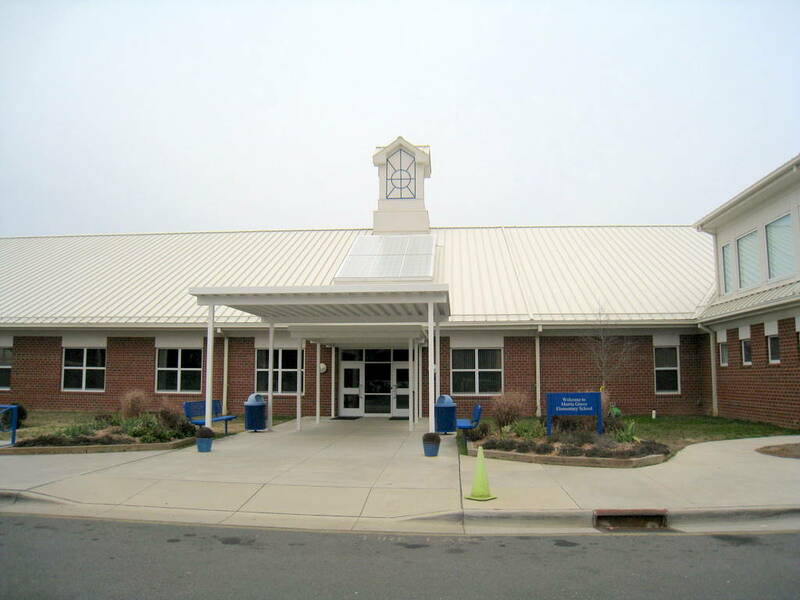 The Chapel Hill Public Schools are known as some of the best in the state. 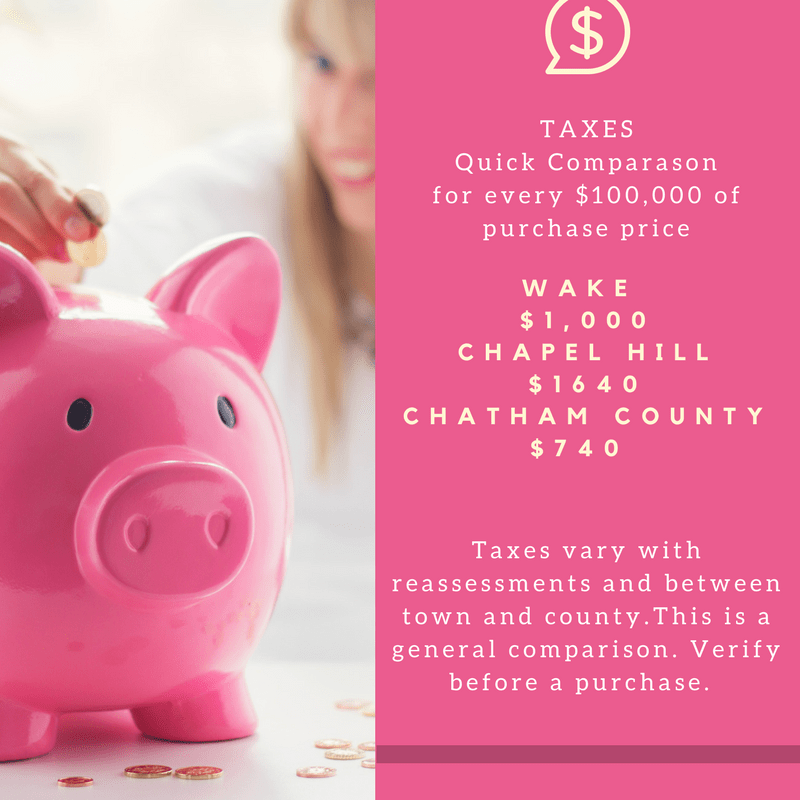 Taxes are high in Chapel Hill compared with the rest of North Carolina and home prices are high too with very few new homes for sale in the school district. Many homes were built in the 90’s and are getting dated. It may be worth it to you to have an older, smaller home and pay higher taxes to get the best schools. 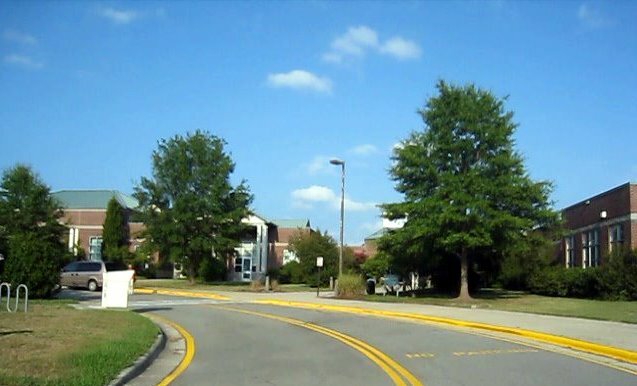 Generally the public schools in the Triangle are excellent, especially Chapel Hill, Wake, Orange and Chatham Counties, so your child should get a very good education in most Triangle school districts. 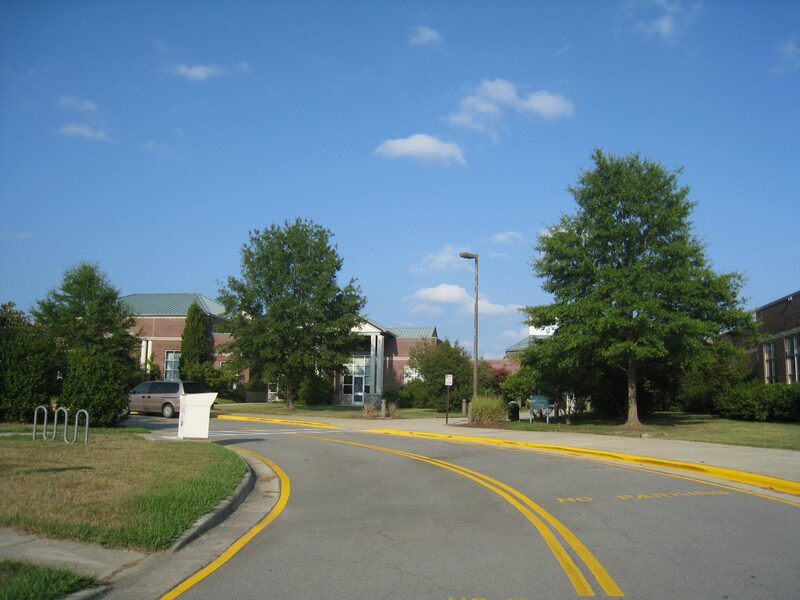 School Assignments in the Chapel Hill Carrboro School District by neighborhood Click on the neighborhood outline on the map and you will see school assignment. You may need to zoom in to Chapel Hill. 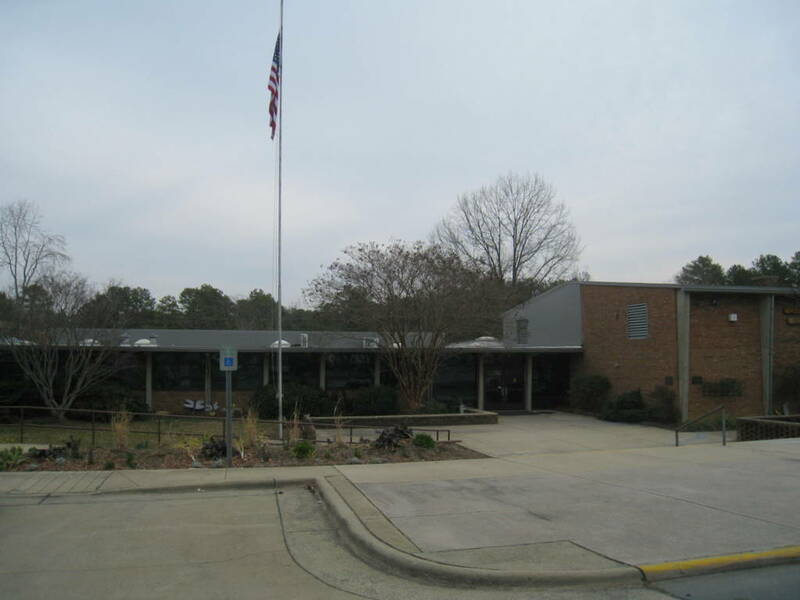 Sometimes it’s hard to figure what homes are for sale in the Chapel Hill School District because not all homes with a Chapel Hill address are part of the Chapel Hill School District. 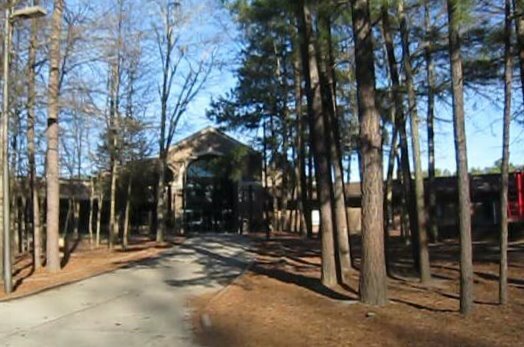 Homes with a Chapel Hill address may have Chatham, Orange County or Durham schools. The easiest way to find only homes with Chapel Hill/Carrboro schools is to contact me 919-274-4365. I’ll explain why, set you up with an auto search that includes only the schools you want or see or help you find just what you want. If you prefer to look on your own, take a look at my lifestyle map (opens in a new page) that shows all the homes for sale in with the schools you want. It only works on a desktop now but I’ll have a mobile version soon. Below the map on this page is information about the schools with test scores. Chapel Hill is an International town. Chapel Hill is an international town and attracts people from all over the world who choose Chapel Hill because of the casual lifestyle, wonderful public schools, the University of North Carolina Chapel Hill and proximity to Research Triangle Park. “CHCCS currently offers a Dual Language program at Glenwood Elementary (Mandarin Chinese/English), and at Carrboro Elementary School (Spanish/English), Frank Porter Graham Elementary(Spanish/English), and Mary Scroggs Elementary (Spanish/English). 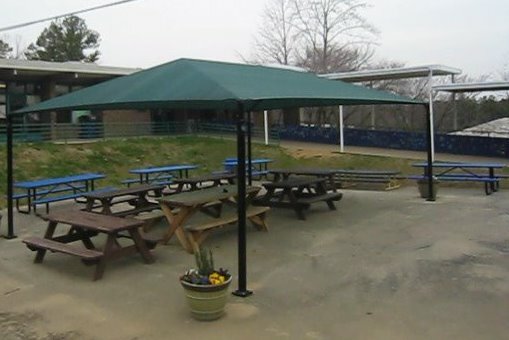 Beginning in 2013-14, the Spanish/English program will change to a magnet approach, with Spanish/English dual language classes at Frank Porter Graham Dual Language Magnet and Carrboro Elementary. 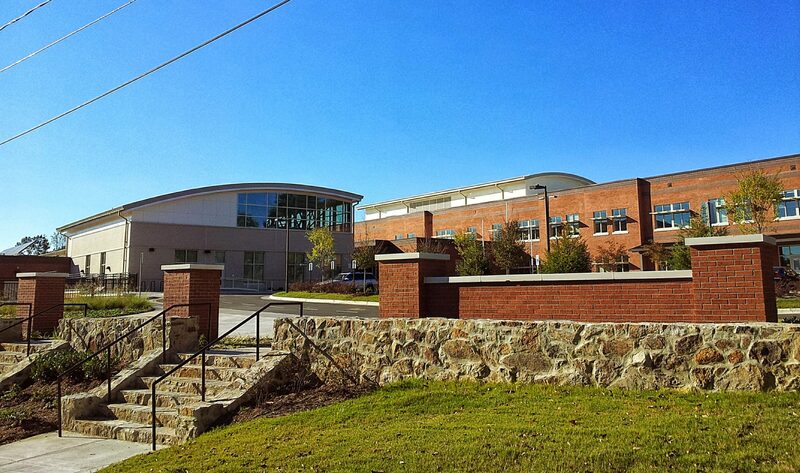 Redistricting happens in the Chapel Hill school district every few years when a new school is built. The Town isn’t growing fast so it has been a few years since a new school has opened. Many people like the stability this brings and choose Chapel Hill Schools for this reason. Here is a link to the current Chapel Hill/Carrboro City Schools student assignment maps. I especially like the map because you can click on a neighborhood area you like and can see the schools assigned. Redistricting in the past in Chapel Hill was partly based on government sponsored free and reduced lunches to help decide socioeconomic status. That is no longer allowed so instead they are using relative housing values along with test scores. 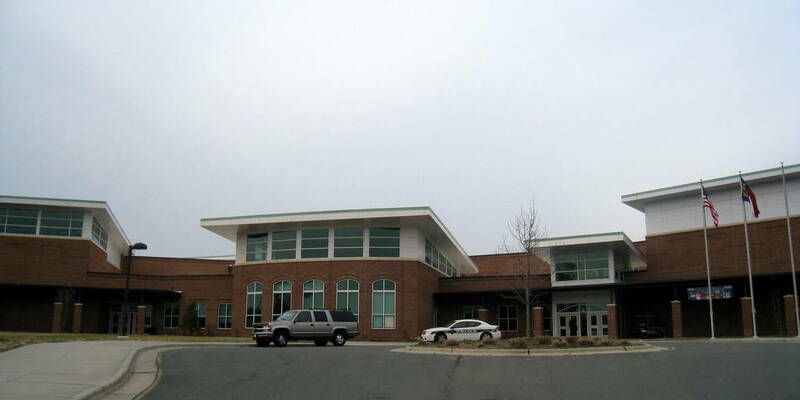 The good news is that the Chapel Hill Schools are all good, have always been all good and should stay consistent. The 3 schools are very close. 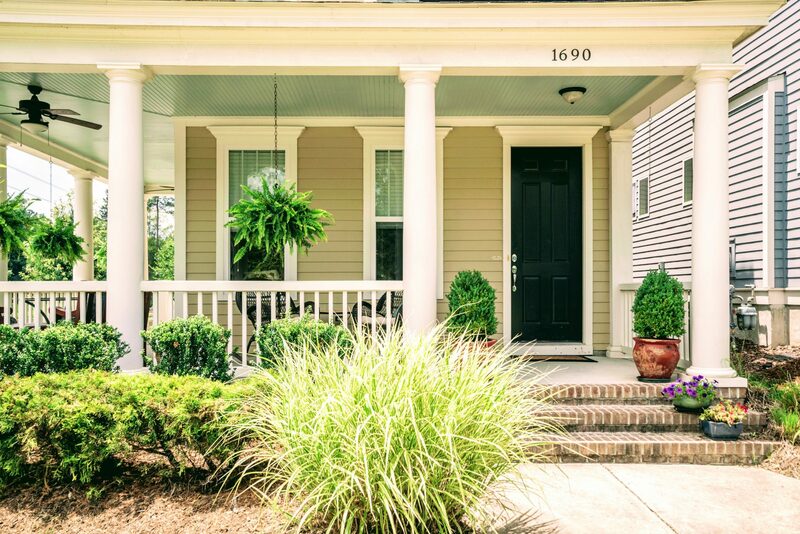 Many of my clients start by looking in East attendance area but end up buying in Chapel Hill High or Carrboro because of the home or neighborhood. 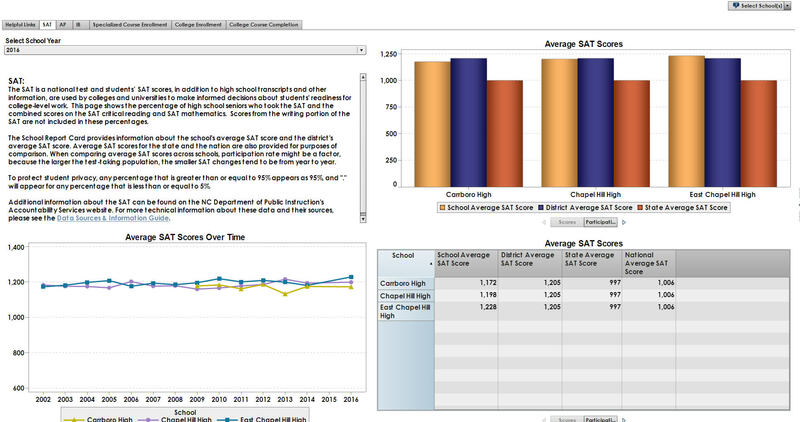 East Chapel Hill High has the highest Sat Scores, although not by much. 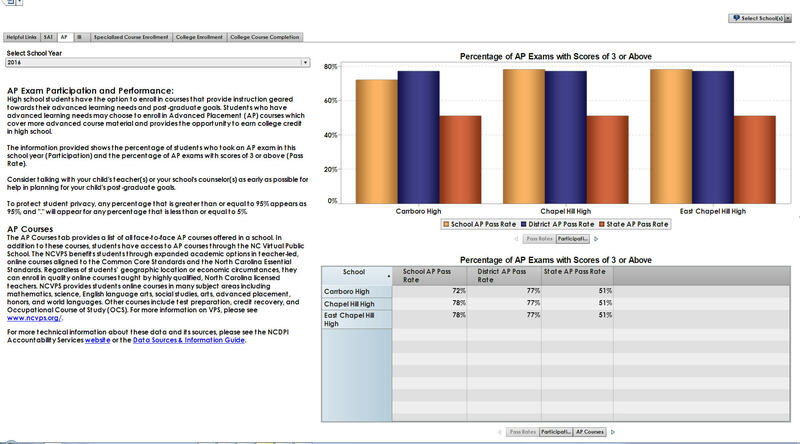 Chapel Hill High and East Chapel High were the same for AP performance. I know test scores are just one reason to judge a school. I think it’s always a good idea to visit the schools and meet the principal. School tours can be arranged and I can give you names of parents with children in the school you are interested in to answer questions that only a parent can. Below is some information about the demographics of the Chapel Hill/Carrboro Schools along with the test scores. You can see from the photos that some schools are newer and some older. What I like about that is that there is such personality in each school. Academically they are all excellent .The older schools all have up to date technology and are sparkly clean but also have that special quirkiness of the buildings that echo the past of Chapel Hill. Elementary schools in Chapel Hill open early-at 7:25 AM. School is out at 2:30. There is bus service for all children living farther than 1.5 miles from school. From the NC Dept. of Instruction EOG (end of grade testing). 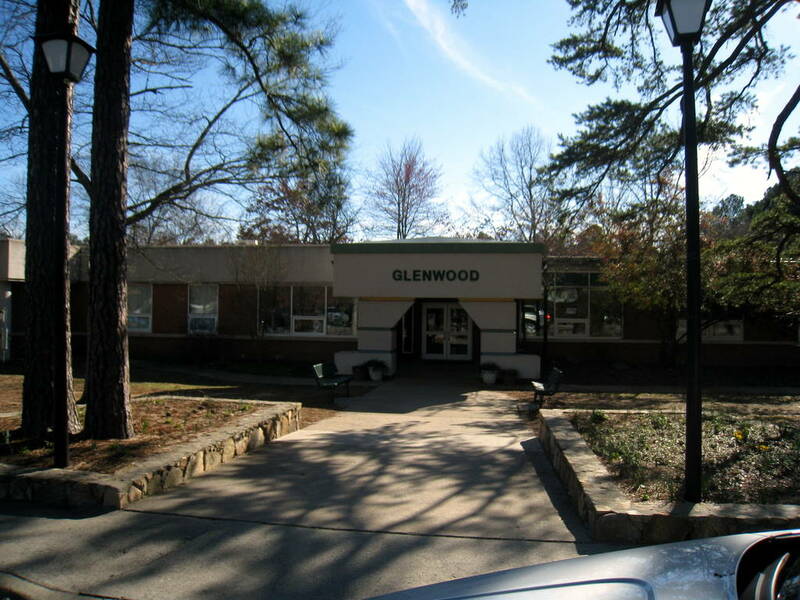 Glenwood is #1 followed by Morris Grove, Mary Scroggs and Seawell. 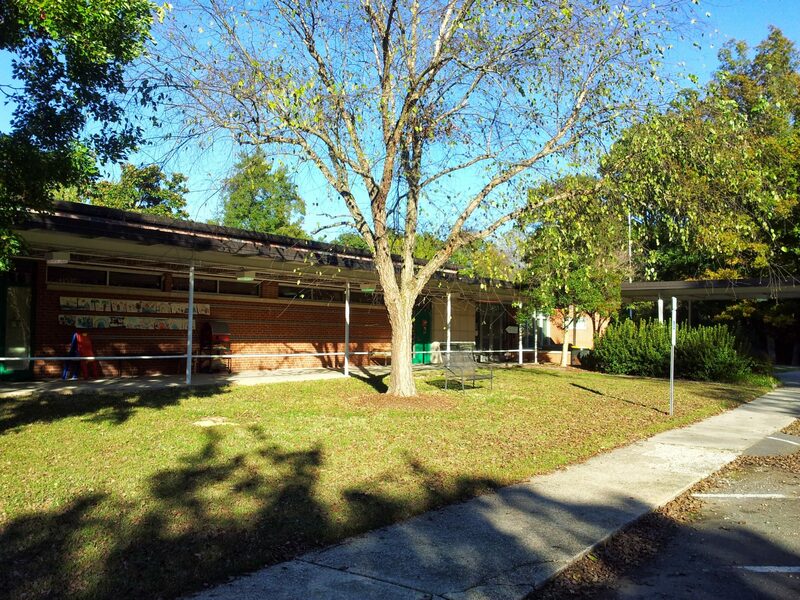 Top ranked Glenwood has the Mandarin Dual Language program. It’s not always about test scores. I always recommend a visit because they have their own personalities. 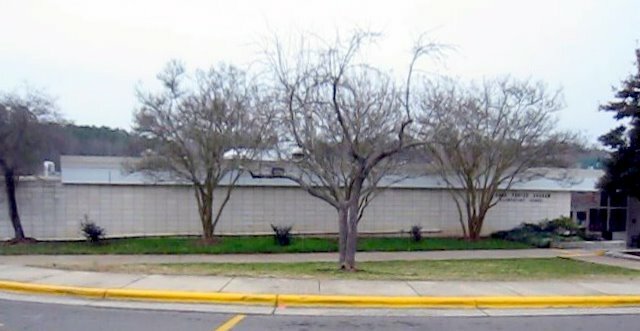 The site that Northside was built on has been a school site since 1916. Some of the original stone stairs were kept when the old Northside school was torn down in 2012. The new school is very green and even has a roof garden. The Triangle is very high tech and this new school has the best new technology. It’s so Carrboro! A little older, a little arty, and filled with a community spirit. It’s right in town and lots of kids walk. Inside the classrooms have modern tech and there is an old style auditorium. 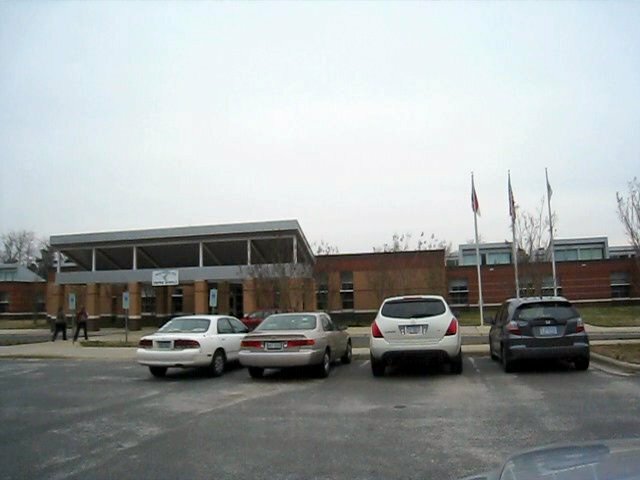 What you see in the photo is the newer part of the school. Driving by it looks like it was built in the 60’s and is surrounded by 1960’s era houses with lots of children walking and riding their bike to school . It’s like going back in time. It’s a much requested school. This is another school bordered by 60’s and 70’s era houses set on beautiful lots. It’s really old style with classroom doors opening to the outside. The former principal has moved on to the new Northside Schools. Estes has a special charm. Can you see the children’s drawings outside the classroom doors on the front of the school? If you are in Chapel Hill stop by Scroggs. It’s right in Southern Village and borders the Southern Chapel Hill Park. I’m going to have to get a photo of all the tiny bikes that are sometimes in bike racks and sometimes just dropped on the ground by the many kids who ride them to school. Here’s a video of my client Hazel Nichols telling me about Mary Scroggs School. She was nice enough to let me video her unexpectedly while we were having their home inspection. Morris Grove is on the Northwest side of town behind Lake Hogan Farms and Ballentine. There isn’t a path to walk to the school now but should be when Ballentine is finished. The school is just a few years old with all of the modern tech that goes along with that. 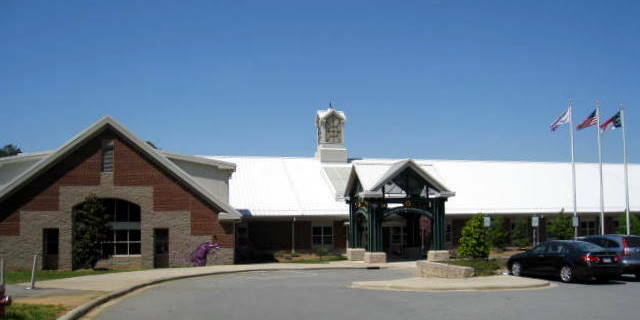 McDougle Elementary is connected to McDougle Middle school by the Carrboro Public Library. Many children walk and ride their bikes from surrounding neighborhoods including Sunset Creek, Barrington Hills, Cates Farm and Cobblestone. There is also a path to some older neighborhoods and Lloyd Square. Again it depends on your child and what is important. If it’s test scores,the four schools are just a few points apart. Smith Middle is #1 followed by McDougle, Phillips and Culbreth. Lots of Cary info on my Best Cary Neighborhoods site. Many of my clients look at several Triangle areas before deciding on a home. Check it out and call me 919-274-4365 or email [email protected] if you want me to help you as a buyers agent.